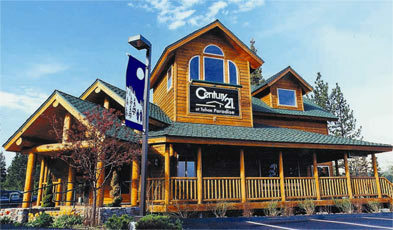 New LOWER price at $211/SF!!! LOTS of house for the money! Hard to find 4 bedrooms, 2 baths and 1,836 square feet anywhere near this price point! And, this house just got fresh interior paint, new carpets, and new vinyl flooring. You'll love the level 10,000 square foot lot that is 200 feet deep, tons of yard area for the dogs and kids. 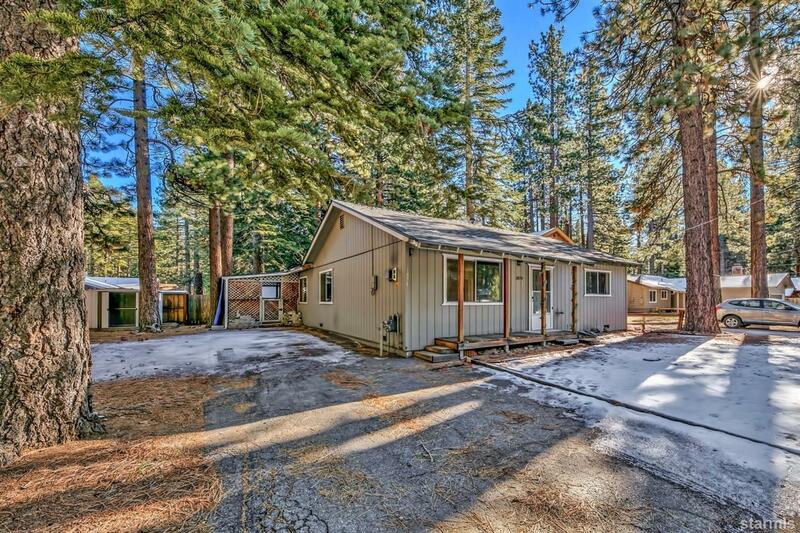 Prime Gardner Mountain location near South Tahoe High School, South Shore's finest beaches and hiking trails.